Friday night I attended Pat and Jamie’s New York. It is the first in a series of live talks at 92Y. 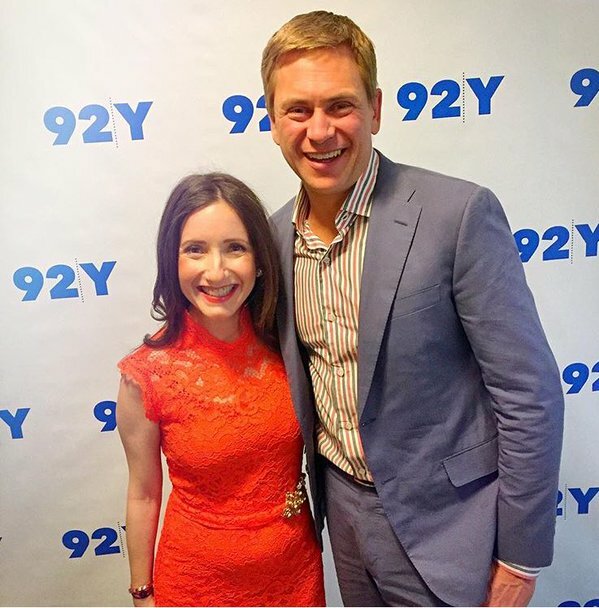 Pat Kiernan and Jamie Stelter are New York City celebrities as they are the morning anchors for NY1. If you don’t live here you don’t get to watch NY1 and I am sad for you. So I will introduce them to you my lovely readers before I review their premiere of their very hilarious talk at 92Y, which I still call the 92nd Street Y, since I am a Native New Yorker. I will begin with Jamie. 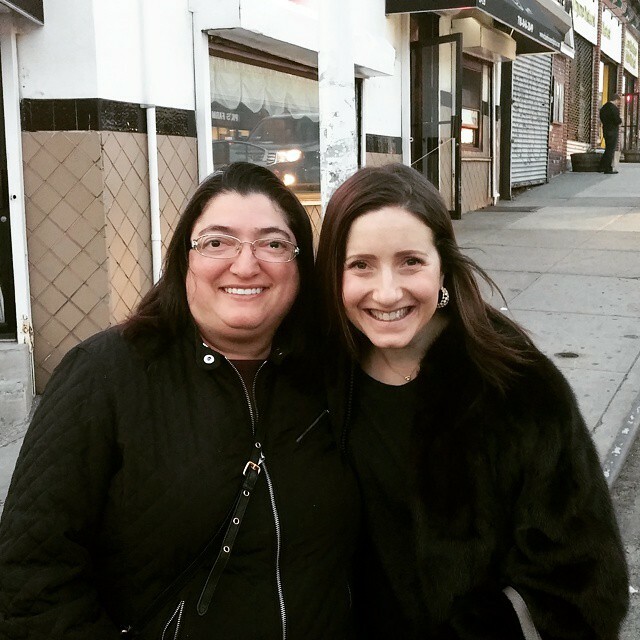 I met Jamie earlier this year on the street in my neighborhood. I called out to her as if she was an old college friend. She was with her nice husband Brian, CNN’s senior media correspondent. They met on Twitter! Brian took this cute pic of us on Lefferts Blvd. Jamie is adorable. The New York Post dubbed her the Trans-It Girl and she wrote a novel with that title. At the talk she looked stunning in an orange lacy dress and what appeared to be Stan Smith Adidas sneakers. I love to see what she’s wearing every morning on NY1. Here’s a pic of Jamie and Pat arriving. Pat has been the morning anchor at NY1 since 1997. Pat is Canadian and is wry and serious and is known mostly for two things: His “In the Papers” segment and being the host of VH1’s “World Series of Pop Culture.” Pat also loves trivia and hosts monthly trivia nights in Brooklyn. Pat was one of the first people I ever followed on Twitter 6 years ago. Every morning for about 30 seconds, Pat and Jamie banter. They have such an easy chemistry and are so funny it was inevitable that it would expand to some longer format. 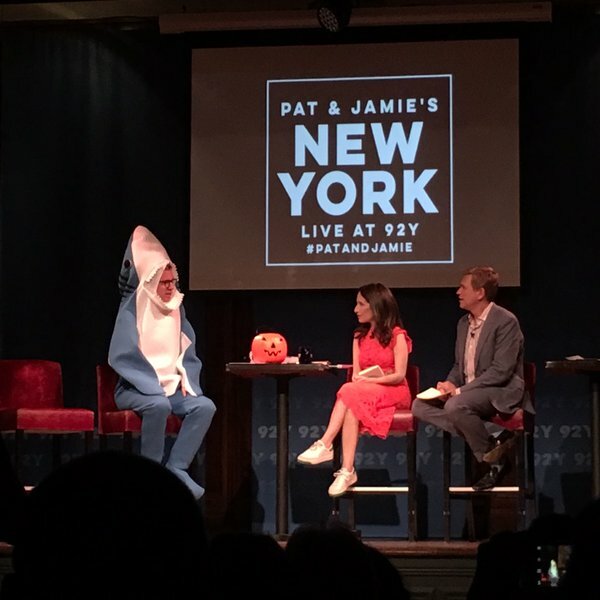 So Pat and Jamie decided to do a series of talks at 92Y where they banter for about 20 minutes, show funny videos and have a trivia contest, and interview guests. They even had a live theme song played by their music director Leslie Goshko. Pat and Jamie’s banter included discussions of Pumpkin spiced everything, the New York City Marathon party which Pat hosts, the fact that neither of them drink coffee, the NY Mets-Kansas City World Series game 3 which was happening simultaneously. Pat made sure to give score updates intermittently. NY1 studios are in the Chelsea Market which is a huge tourist attraction that is sadly not huge and they both complained of the crowds as they tried to navigate home from work. There were some cute video segments about tourists in New York. What they think of New Yorkers and what New Yorkers think of them. Then the first guest came out. It was Alan Kalter, best known for being the announcer on “Late Night with David Letterman.” He really does have that booming voice and he talked about living right near the studio and what his favorite NYC restaurants are now that he lives in Connecticut. The second guest was the hilarious Jason Gay. He came out in a blue shark Halloween costume and completely pulled it off. Jason is a sports writer for the Wall Street Journal and has written a book called “Little Victories” out Nov. 3. He wrote a funny tweet that has been retweeted over 30,000 times. Look it up! The final guest was Alex Karpovsky best known at Ray in HBO’s “Girls.” Jamie loves “Girls” but Pat doesn’t. I have seen a few episodes of “Girls” but alas I’m a bit too old for it. For me it’s like reading journals from my twenties and I have no desire to relive that. The evening concluded with a few audience Q&A’s. Jamie explained why she pronounced Van Wyck the way she does and was very adamant that we’re all pronouncing it wrong, including me. They also discussed when they go to sleep. Pat sleeps 4 hours at night and naps 2 hours during the afternoon. Jamie hits the bed early like at 7 because they get up at 3 a.m. It was a great event and I laughed a lot. 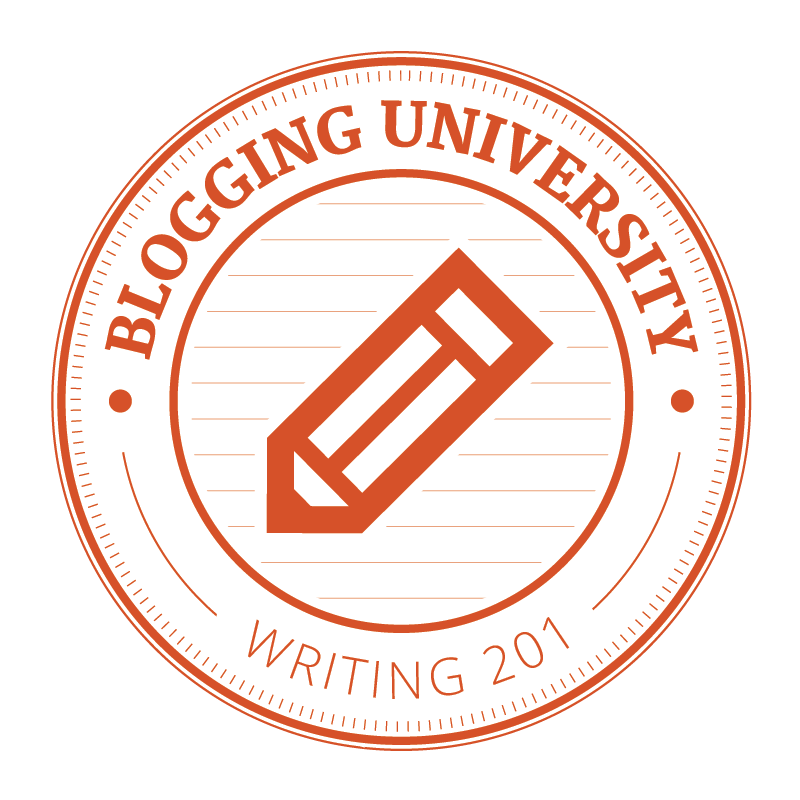 Go to PatandJamie.com to learn more, buy tickets for their next talk on Thursday, Nov. 19 and listen to their podcast.